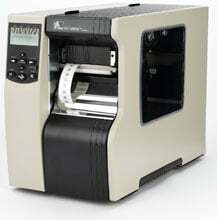 Zebra R110Xi4 - RFID Printer, UHF, Thermal transfer, USB/Serial/Parallel Connection, ZebraNet Internal Print Server, 600 dpi, LCD, Clear Media Side Door, 3 inch Media Spindle, Rewinder, Peeler. Cables Sold Separately. 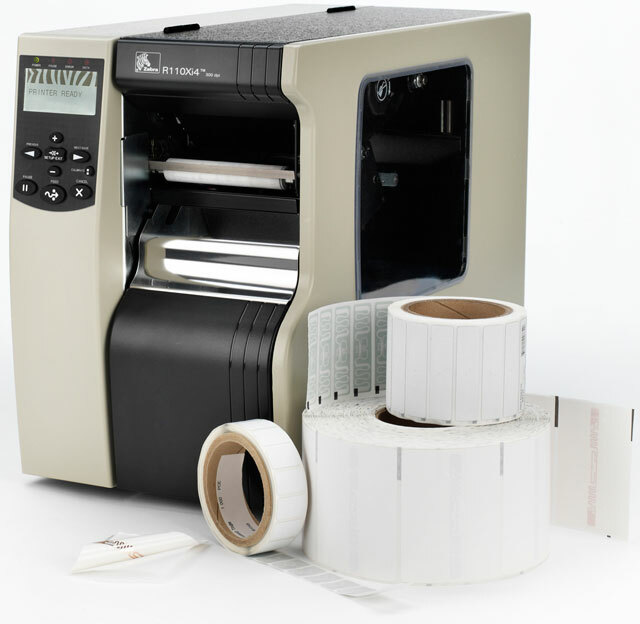 The Zebra R110Xi4 RFID printer/encoder is optimized for high-volume operations, giving users the ability to print and encode a variety of UHF radio frequency identification smart labels for a multitude of applications. The R110Xi4 is designed with innovative, industry-leading features to meet the demands of current and future applications, and leverages the built-to-last Xi4 printer platform for robust performance. 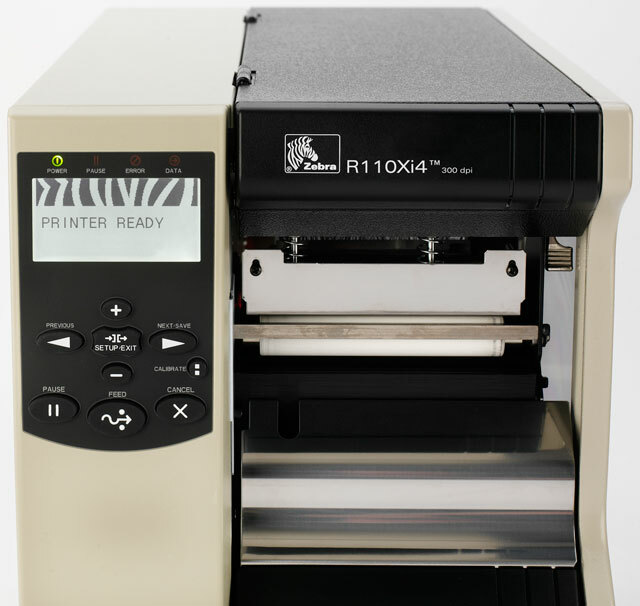 The R110Xi4 also features RFID media flexibility, RFID inlay position flexibility which allows the use of media converted for other brand printers and supports widest range of transponder designs and sizes. 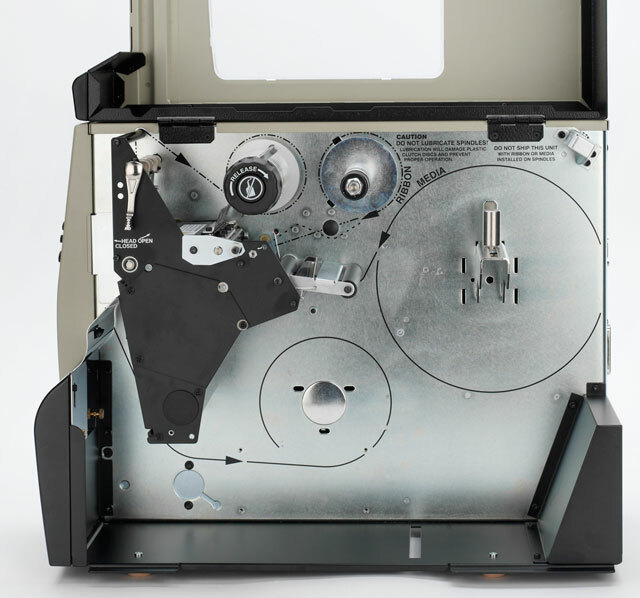 The Zebra R16-801-00201-R0 is also known as ZEB-R1680100201R0	or R1680100201R0	.